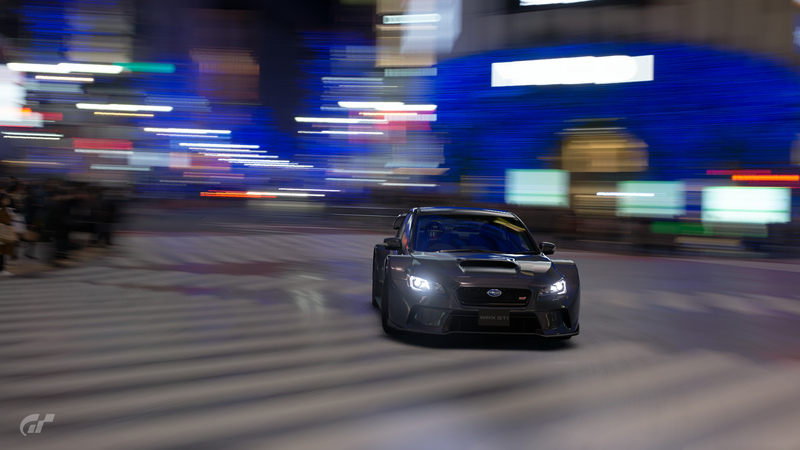 Discussion in 'Gran Turismo Sport' started by GTPNewsWire, Sep 11, 2018. This article was published by Andrew Evans (@Famine) on September 11th, 2018 in the Gran Turismo Sport category. baldgye, IngRobNy, darth_tails and 2 others like this. I just wish we had more cars to buy from the mileage exchange. I have all the safety car colors and own at least one of every homologation special (I do plan to collect all the homologation special colors). What I'd want to see are either an NSX Group 3 Road Car (As a spiritual successor to the NSX-R Prototype LM, unless that car returns) or a Beetle Group 3 Road Car because that would be funny. Skyline_R34, nowcontrol and ProjectF like this. Yeah there's a lack of excitement over these as weeks and months go by and they dont 'refill the shop' - i have all the wheels and 90% of the paints and all the special cars. Just wish they had something like the used car shop back in the days in this mileage exchange shop where you have a catalog of rare used cars. Cerebral303, racencason, OntzettendeJan and 2 others like this. Where are the Screen Shots ??? My Life isn't complete without those !! Dear PD can I be put in charge of the Mileage Exchange please ? I promise that I wouldn't try to make it over-exciting, by adding loads of extra Decals/Poses/Wheels/Helmets/Colours/Cars. BasherB59, IngRobNy, MMX and 3 others like this. I'm just hoping they open a new MX menu with the entire catalog available. Some new Road Cars and 2-tone rims or 3-color rims would be nice too. Skyline_R34 and VXR like this. Skyline_R34, OntzettendeJan, ProjectF and 2 others like this. When can we have a Honda NSX safety car? baldgye and TheGeologist like this. How about some New Rims instead of rehashing all the old ones. BasherB59, Skyline_R34 and anthonyfa18 like this. Maybe Year 2 will bring new items. We can but hope. SZRT Ice, anthonyfa18 and TheGeologist like this. BasherB59, Cerebral303, VXR and 1 other person like this. It should be in the game with the downloads of Super GT cars. Qyn, Brewguy44 and baldgye like this. I draw the lime at puns in headlines, there's just no raisin for it. Qyn, Brewguy44 and VXR like this.